Gavle Lessons: 56% Is Not Sufficiently More Secure! Gavle Goat, now 56% more secure! 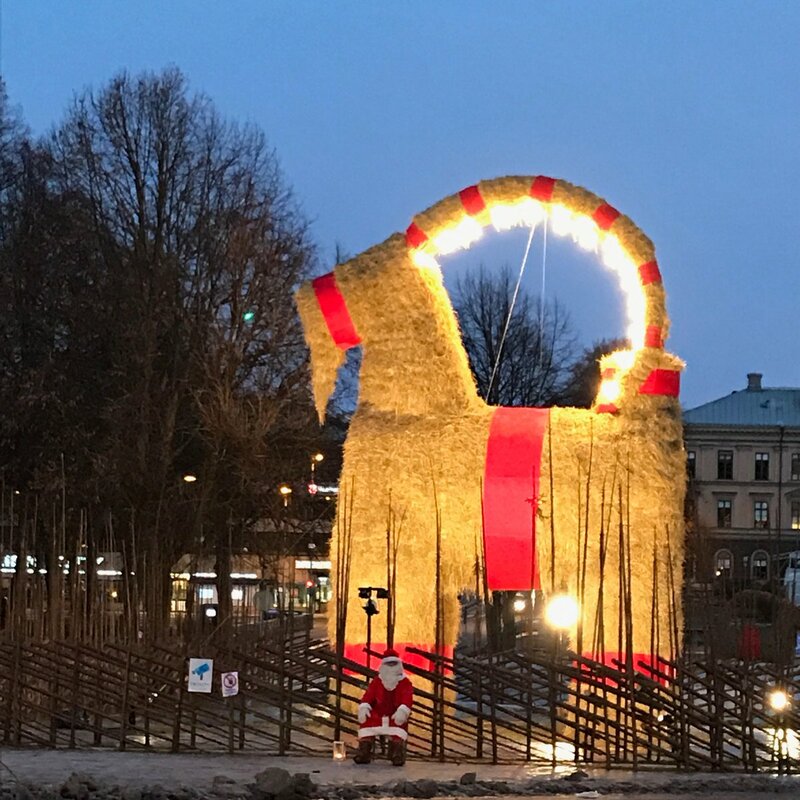 The Gavle Goat is Getting Ready to Burn! The 2018 Gavle Goat is up and tweeting at @gavelebocken. Previously.